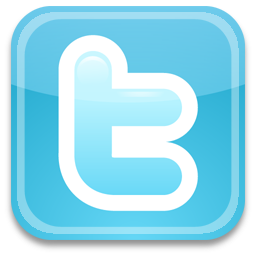 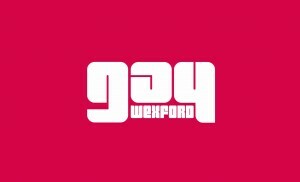 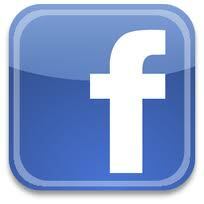 Gay Wexford is a social and support group for the lesbian, gay bisexual and transgender community living in Co. Wexford. 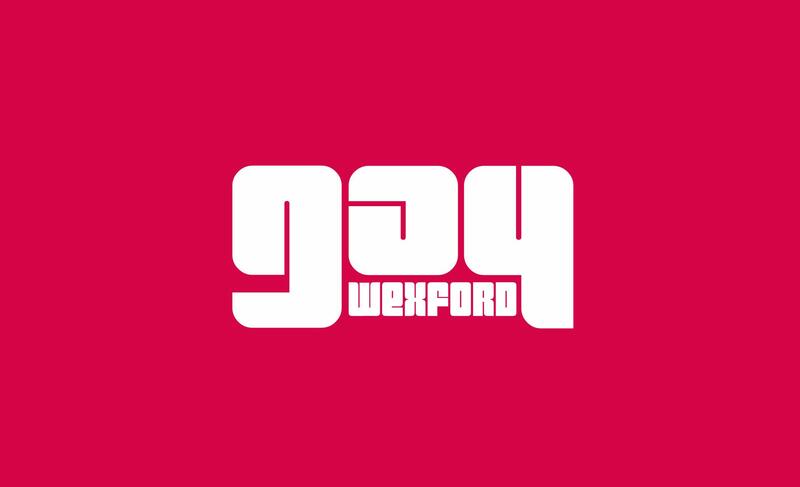 It offers safe social outlets, support and services to Wexford’s LGBT population, their friends, and their families, and hosts regular support meetings in the community, in addition to an open forum in Wexford Local Development offices once a month. 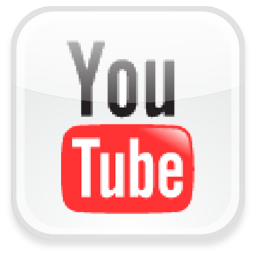 It also holds fundraising events and actively seeks external funding from local, community and state bodies to extend and develop the services that it can offer to support the LGBT community.